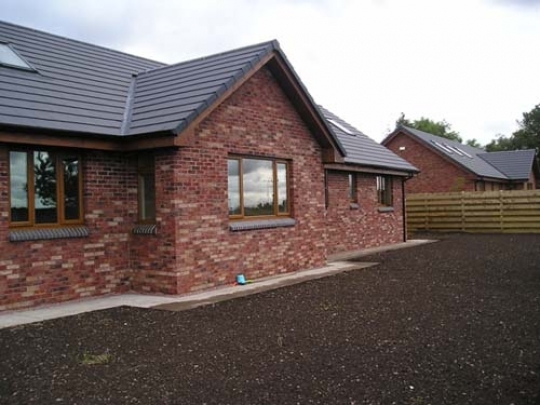 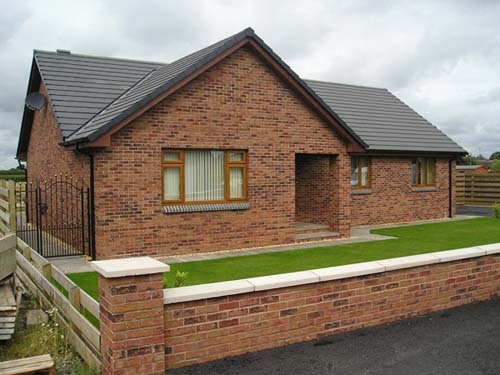 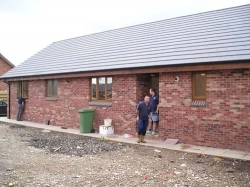 We can build houses on a clients own plot. 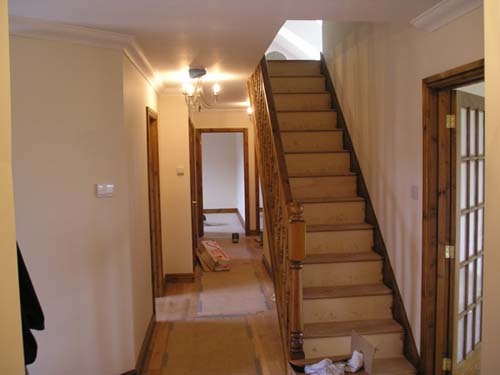 We can do full house builds or just the joinery in a build. Loft conversions & Extensions. 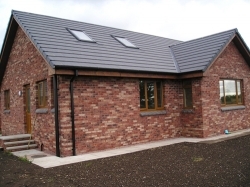 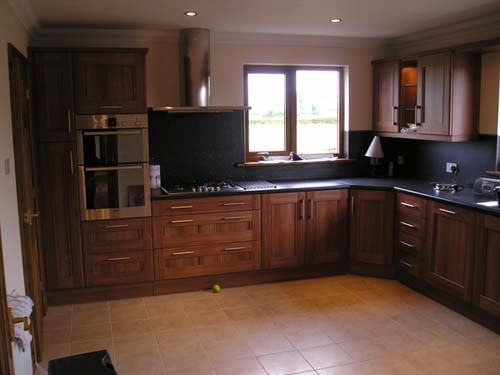 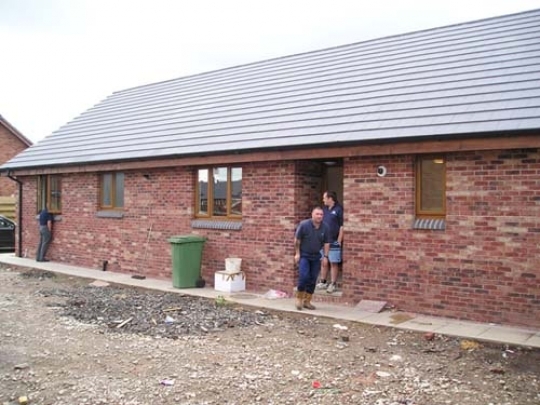 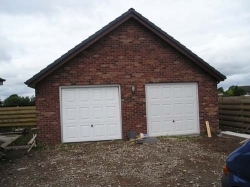 We specialise in the manufacture and erection of timber frame houses.